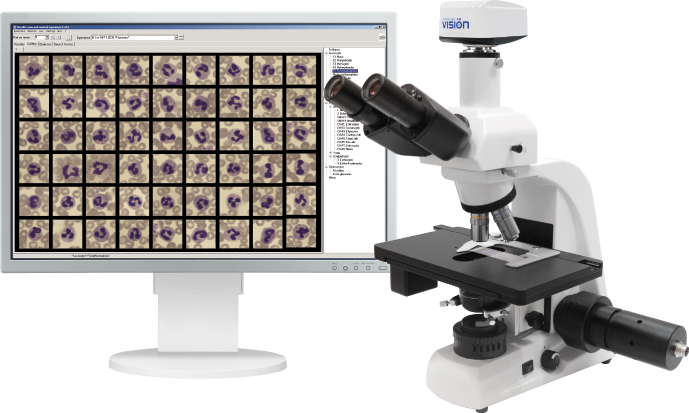 Vision Hema scans automatically the thinnest part of the microscopic sample according to adapted path, collects the data for analysis, sorts the blood cells and enters results into the database. 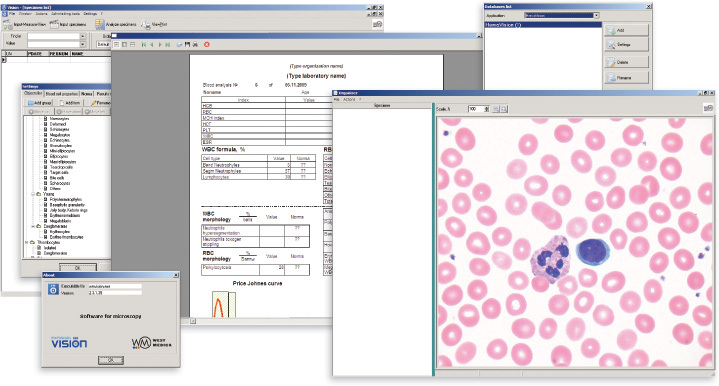 The specialist is free from routine work and only has to see analysis results, correct/verify and print out the report. 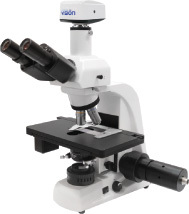 System is adapted to various staining techniques, including modern ones developed for digital systems.